CMS and the Making It Better initiative are committed to preventing bullying in our schools and in our communities. Our video, print and website resources will help raise awareness and provide the latest information for our parents, students and school community. More than 3.2 million students are victims of bullying each year; many are afraid to go to school or talk to anyone about what’s happening. The problem is growing. Every seven minutes, a student is bullied; 85 percent of the time, other students witness the bullying and nobody stops it. 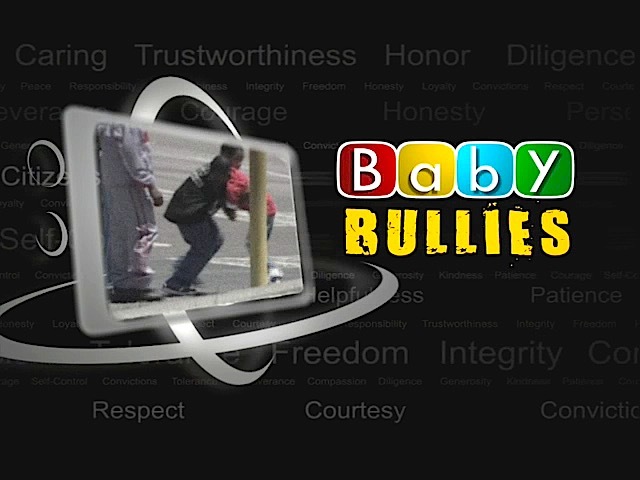 Now you have a chance to become more aware of bullying behavior and learn what you can do to help stop it. 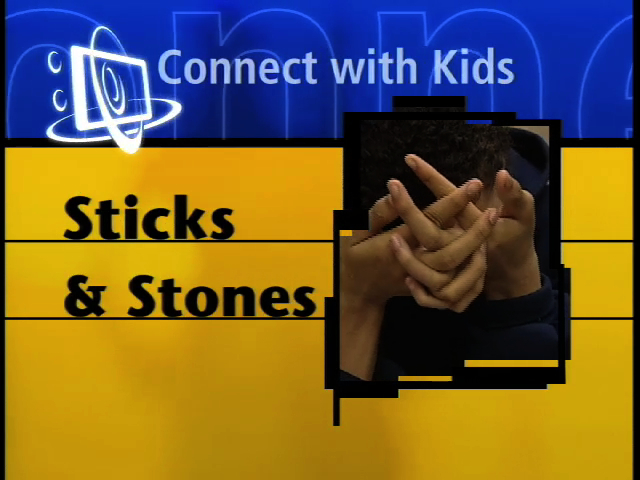 Select from the award-winning Connect with Kids videos below, featuring real students and families sharing their true stories, along with expert advice. 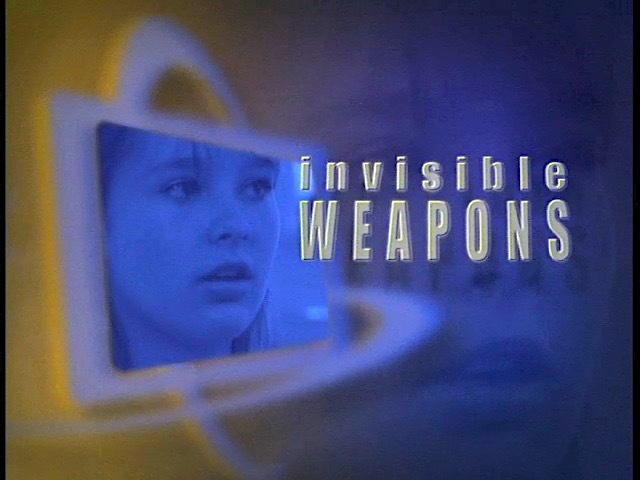 Each reality-based program has five segments that are 5- to 8-minutes in length. Download accompanying resources with discussion questions and activities.